Finding new, interesting ways to tackle everyday tasks is fantastic. 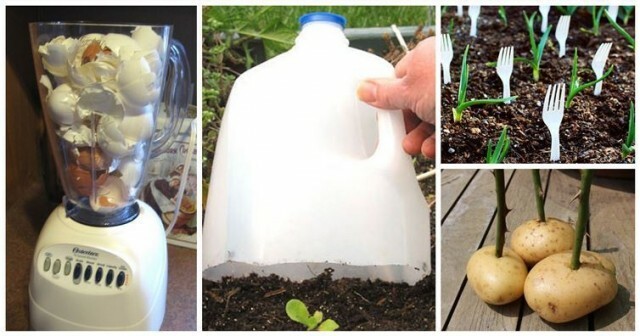 These gardening hacks and tricks you may never heard of will make any garden beginners to start as a pro. As the weather heats up, many people are itching to get back out in the garden — and thanks to creative web users sharing with us a green thumb may be easier than ever. Gardening can be fun and rewarding and I am sure you will get excited to turn your yard into a secret garden as I do! See these amazing gardering hacks at link below..